Enter your pre-issued code to receive discounted tickets. Join NZ Barok for the launch of our 15th Birthday season with music from the Mozart dynasty, and Stamitz, along with a concerto by Dittersdorf featuring our very own double bassist Eric Scholes. Orchestral musician, jazz bassist, and baroque specialist ERIC SCHOLES recently returned to NZ after several years in the USA and Europe. Eric currently divides his time between performing with the Auckland Chamber Orchestra, the Auckland Philharmonia Orchestra, Blackbird Ensemble, and a nine-piece soul outfit Mister Speaker. 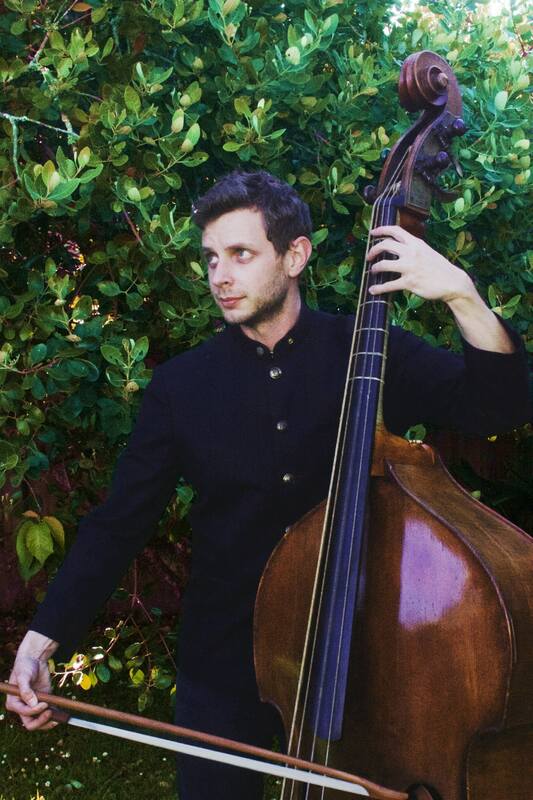 Eric’s move towards historical double bass performance was sparked when he first began playing with NZ Barok in 2014 and he followed this with studies in viola da gamba and violone in the USA, Canada, Italy, and The Netherlands. NZ Barok would like to thank Auckland Council, Stout Trust and Dragon Community Trust for their support.